Yoshiki was in 5 car accidents during his childhood but miraculously survived all of them without injury. He spent a very mystical childhood, and at his age of 8 he instinctively already knew how to remove evil spirits from other people. At the age of 20, he had clear and obvious encounter with spirits. Ever since then, through many experiences, he learned and came to understand the structure of spirit world. In 2010 at the age of 25, Yoshiko made contact with extraterrestrials. He experienced a quantum level healing in which his own body was lifted to the state of higher dimension by extraterrestrials. 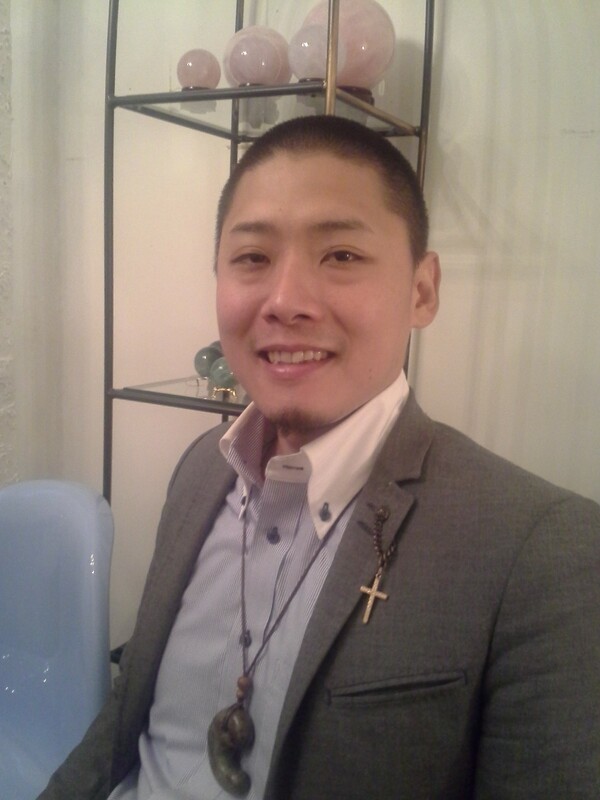 Presently Yoshiki lives in Hayama, Kanagawa prefecture in Japan, and helps his clients upgrade their energy field to a higher dimension by using his cosmic healing method.